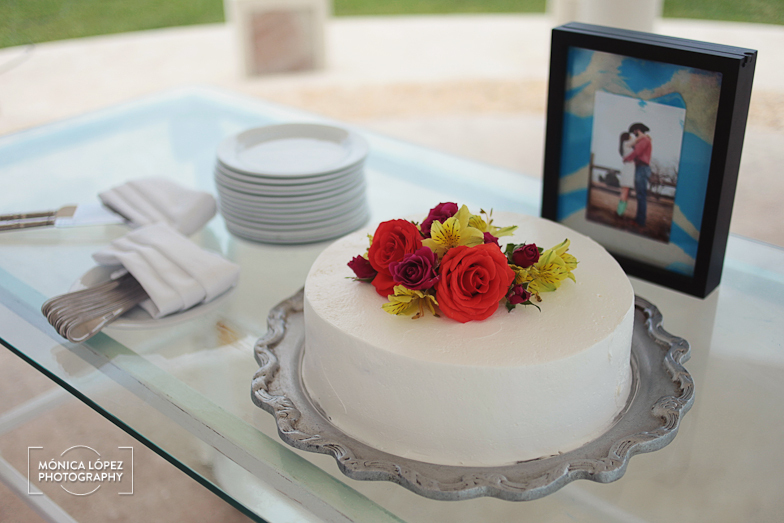 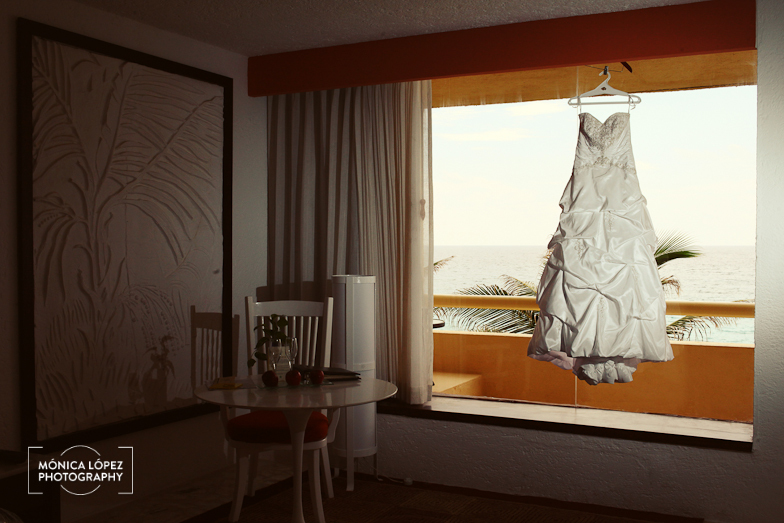 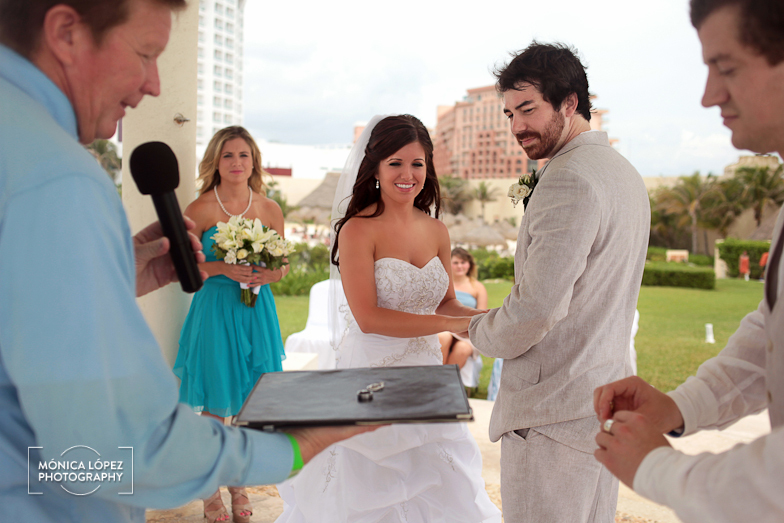 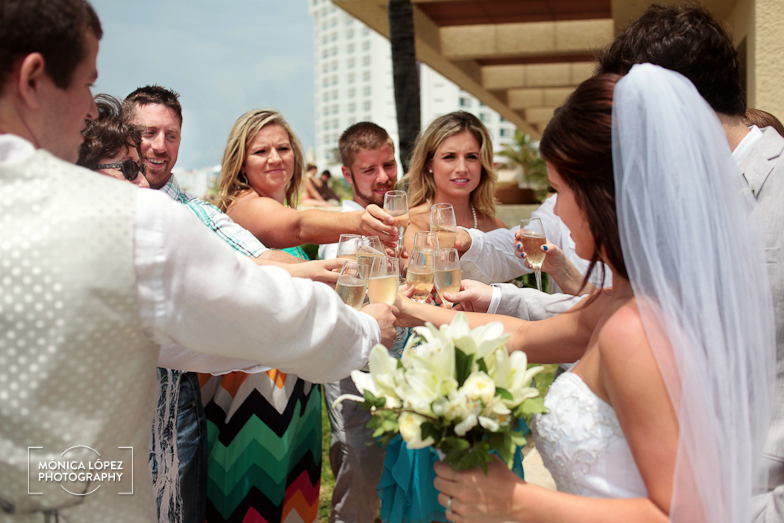 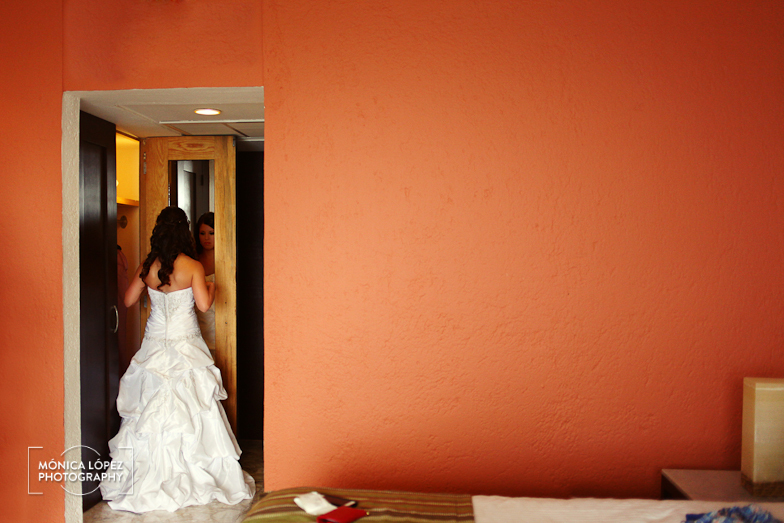 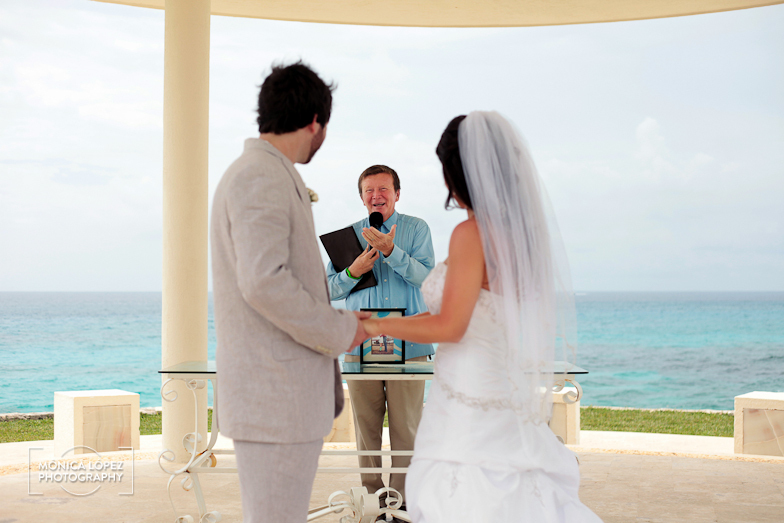 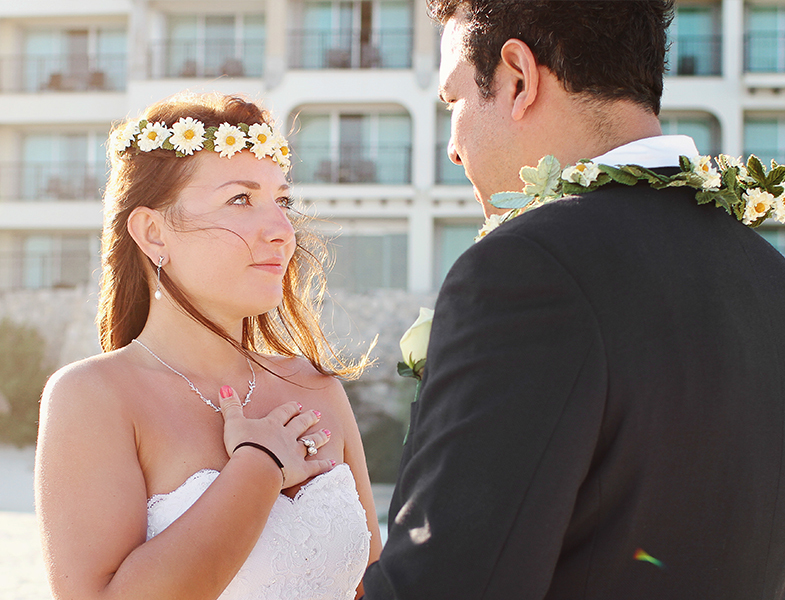 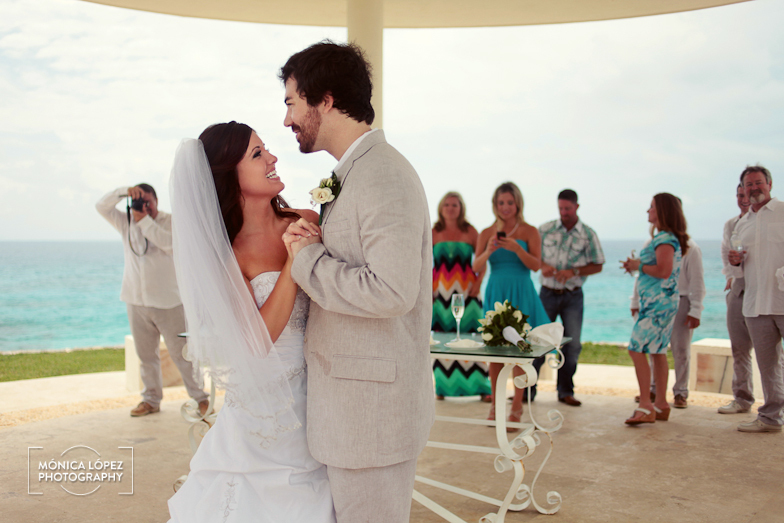 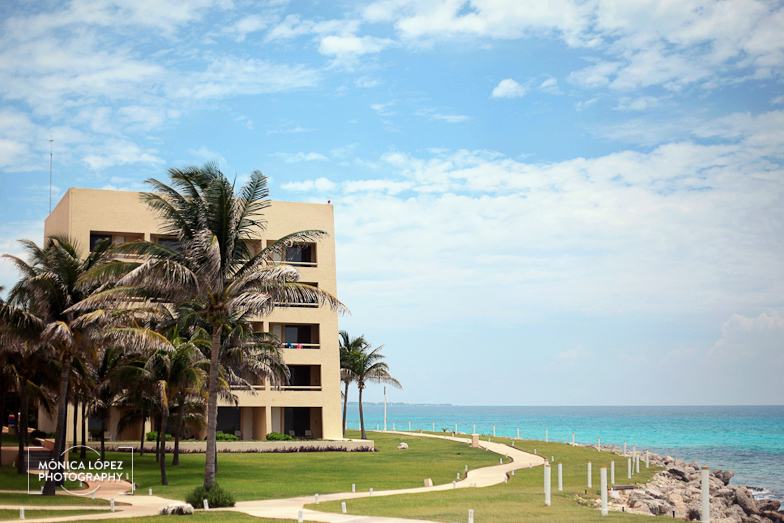 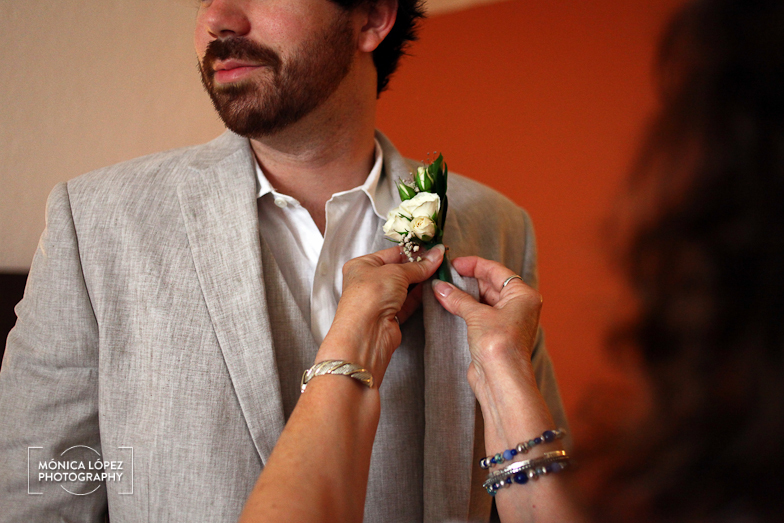 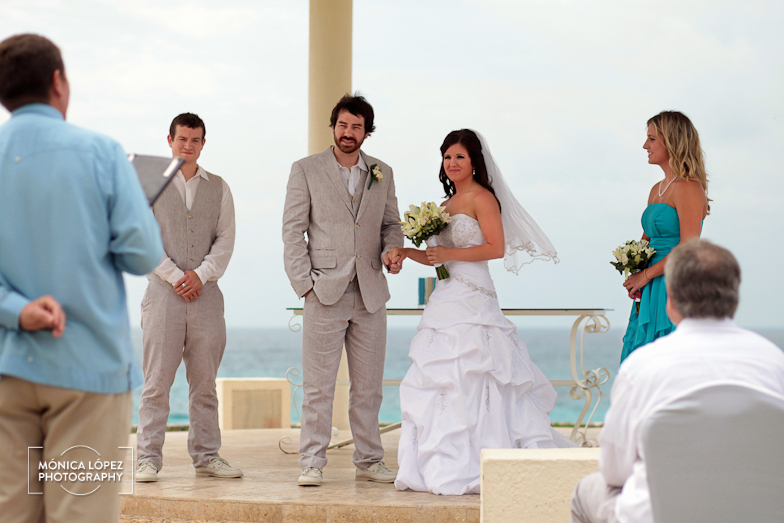 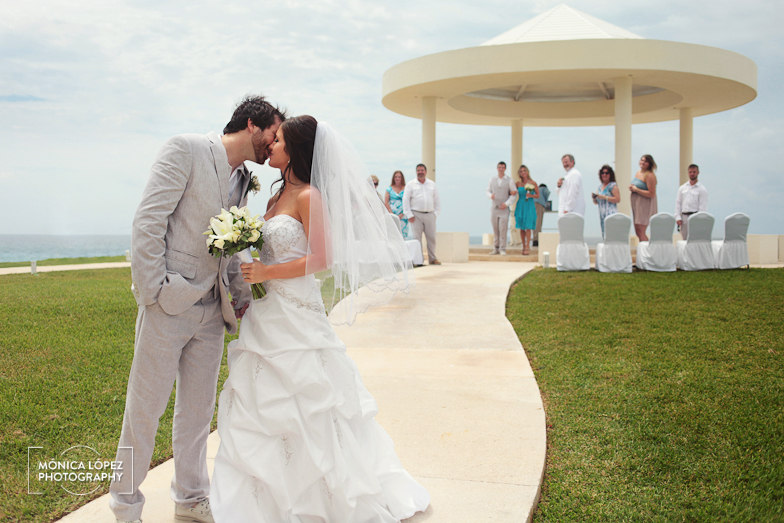 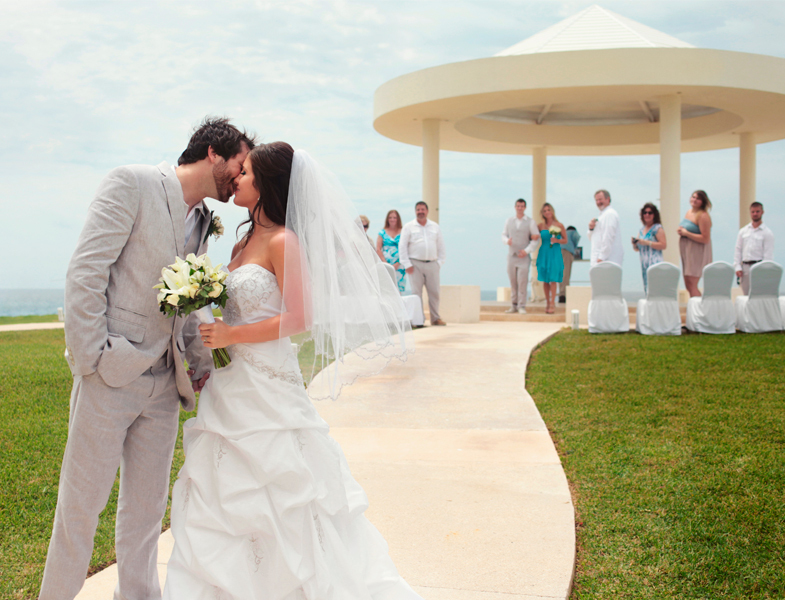 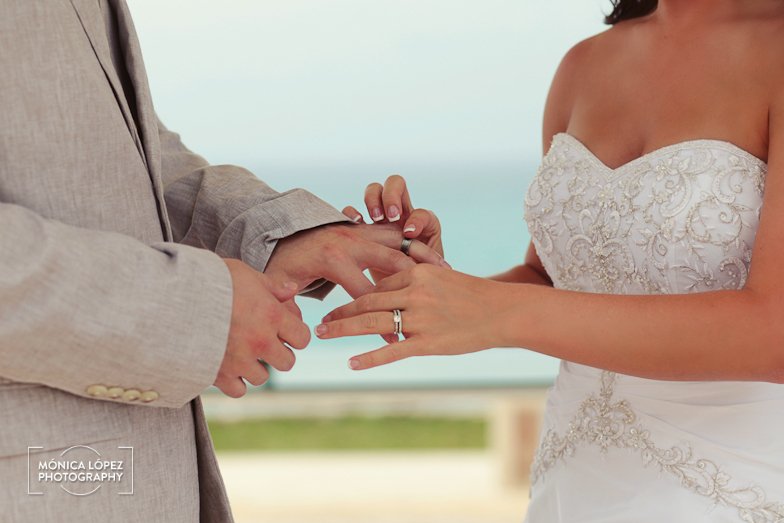 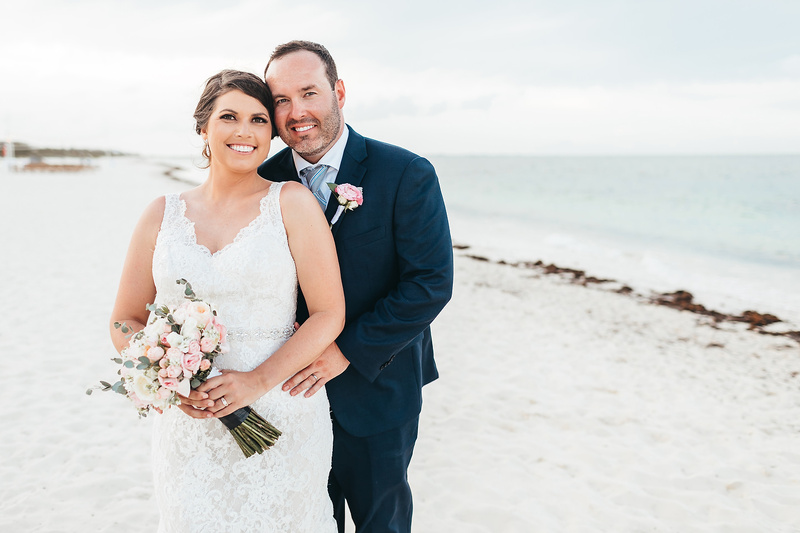 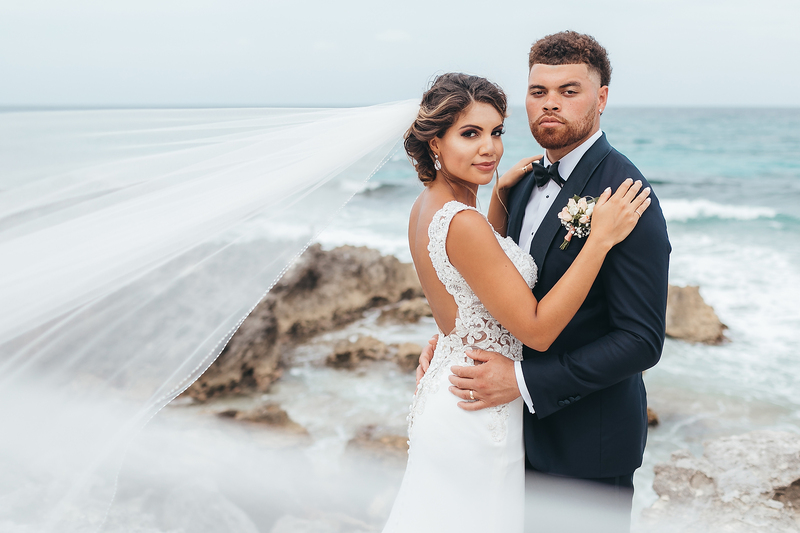 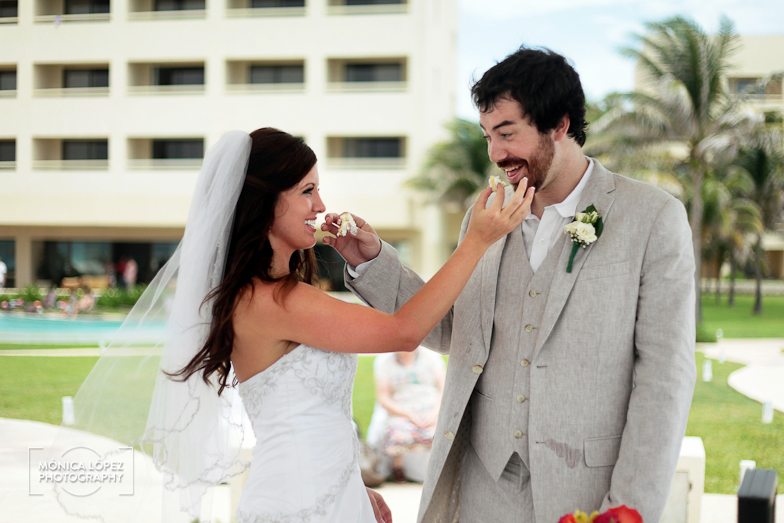 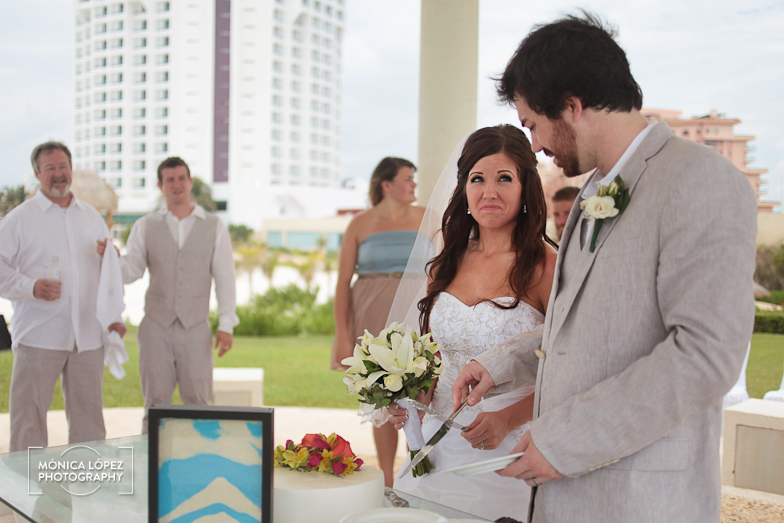 Brandy and Zach had a very intimate Cancun wedding . 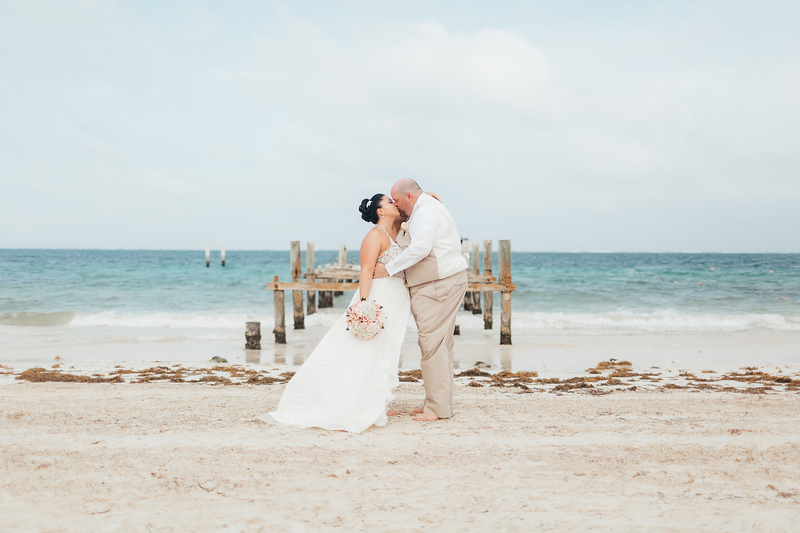 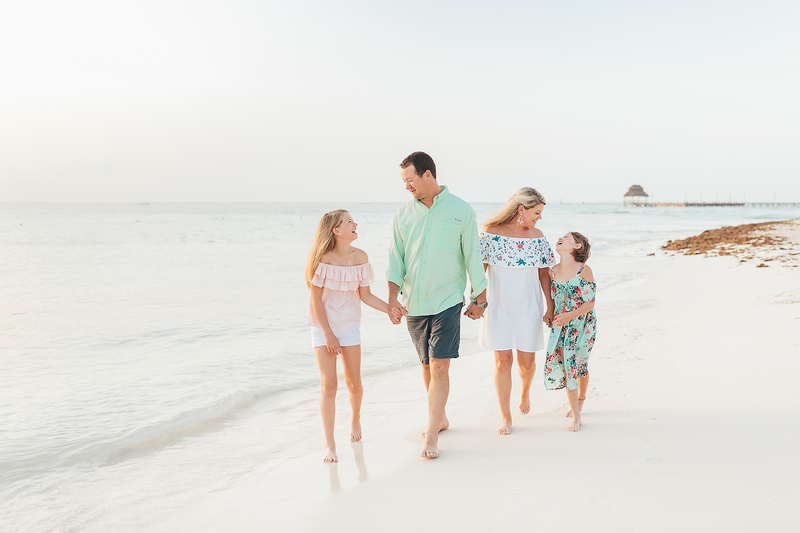 Only immediate families and best friends flew to these turquoise beaches, were both echanged vows and sealed their love with a kiss. 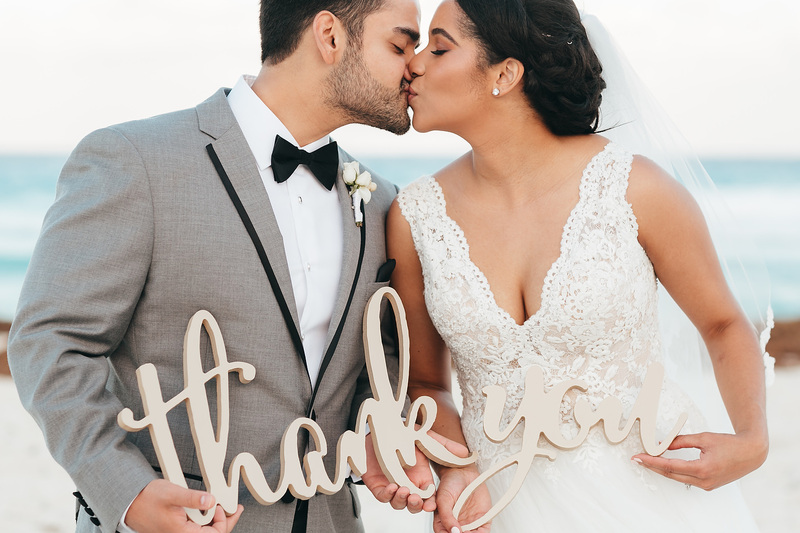 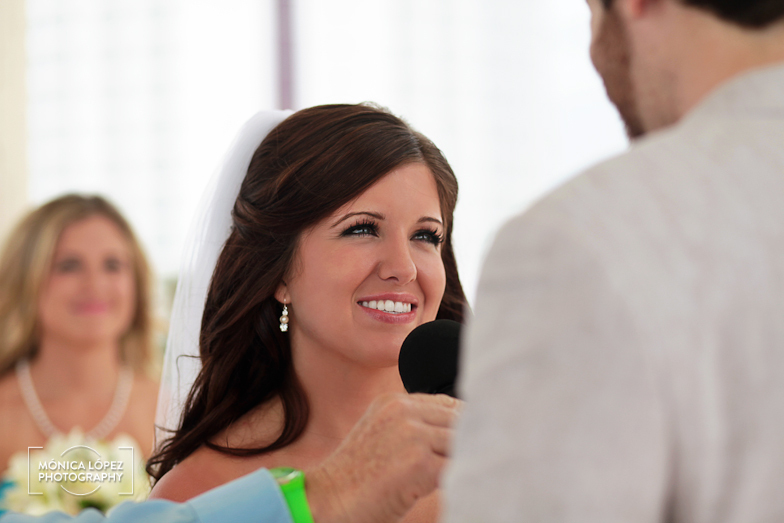 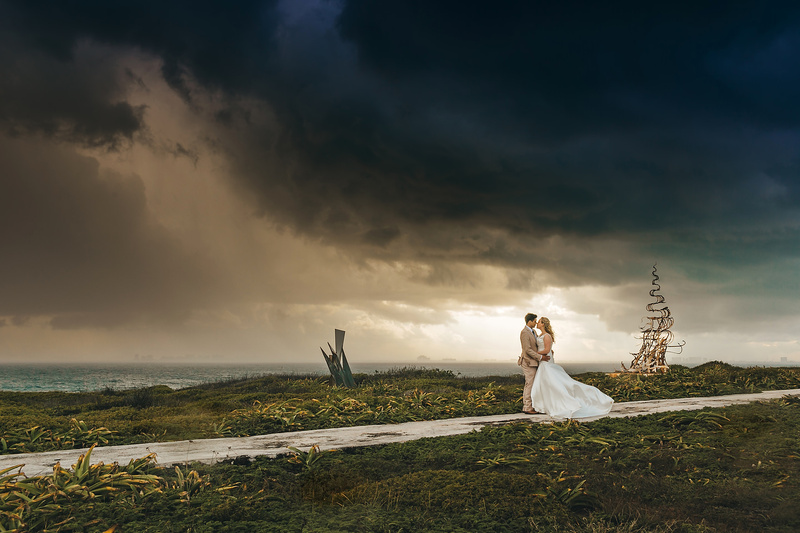 I was there for only two hours, but their families and the newly weds shared their joy and kindness… it was truly a perfect day! 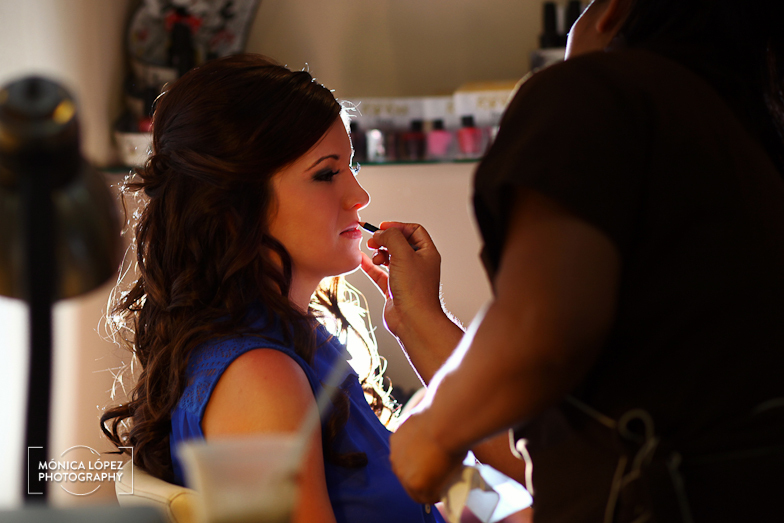 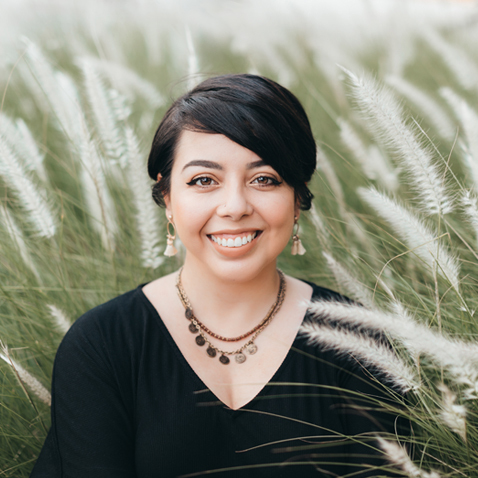 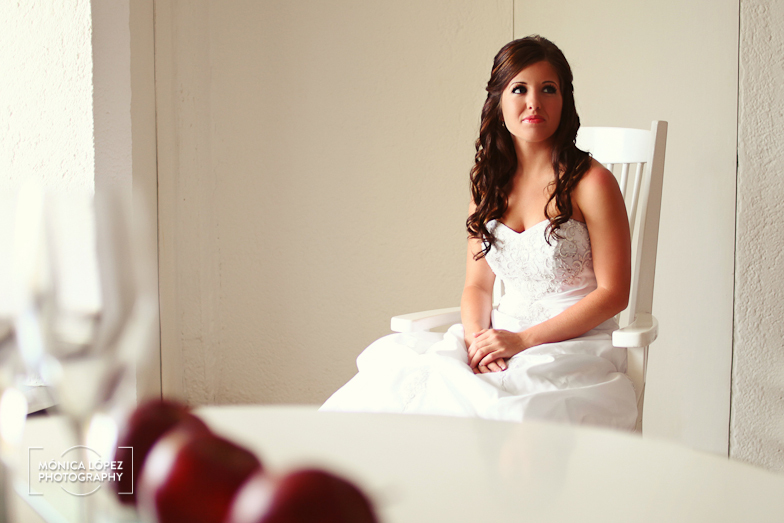 I can’t wait to show you tomorrow some of my favorite pictures from their Portrait session!